Skiers looking for ski resorts in the southwest of Germany will be pleased with the huge variety. 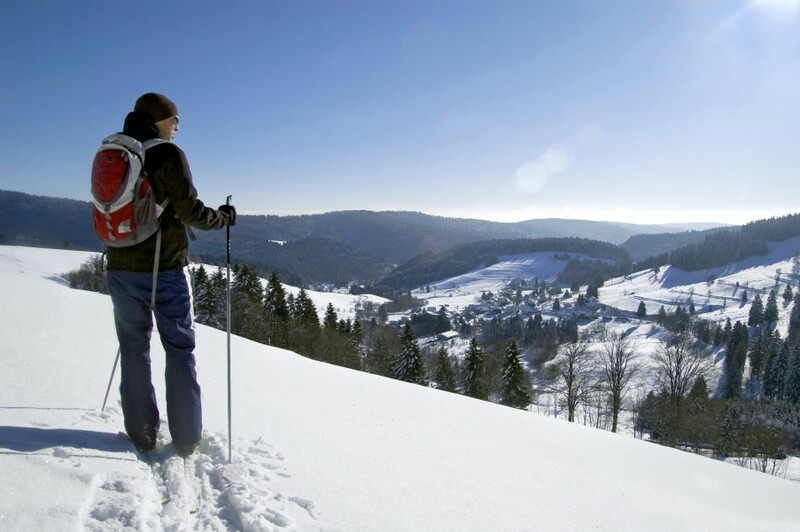 In particular, the Swabian Alb and the Black Forest let you enjoy skiing and riding to the fullest. The highest mountain here, Feldberg, peaks at 1,493 meters (4,898 ft) above sea level. Seven ski resorts merged together to form the Liftverbund Feldberg. You can pretty much find everything here, from beginner runs to FIS- slopes. Baden-Wuerttemberg’s ski resorts are best known for being on the smaller side and therefore perfect for families and little children. In the northern part of the Black Forest, located at the Schwarzwaldhochstraße, you’ll especially find those perfect little winter vacation getaways. Mehliskopf, Unterstmatt or Bühlertallift Hundseck are just a few to name. The south boasts a ton of ski resorts that have a higher altitude. Check out Todtnauberg or Belchen if you prefer high-altitude runs. Head to Wiesensteig for the biggest resort on the Swabian Alb. The neighboring ski areas are awesome if you just need to see snow for one day. At Albstadt-Ebingen, Bartholomä and Donenstetten you can even hit trails after usual lift closing times since night-skiing is available.